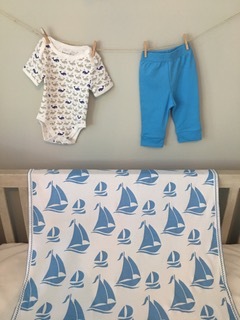 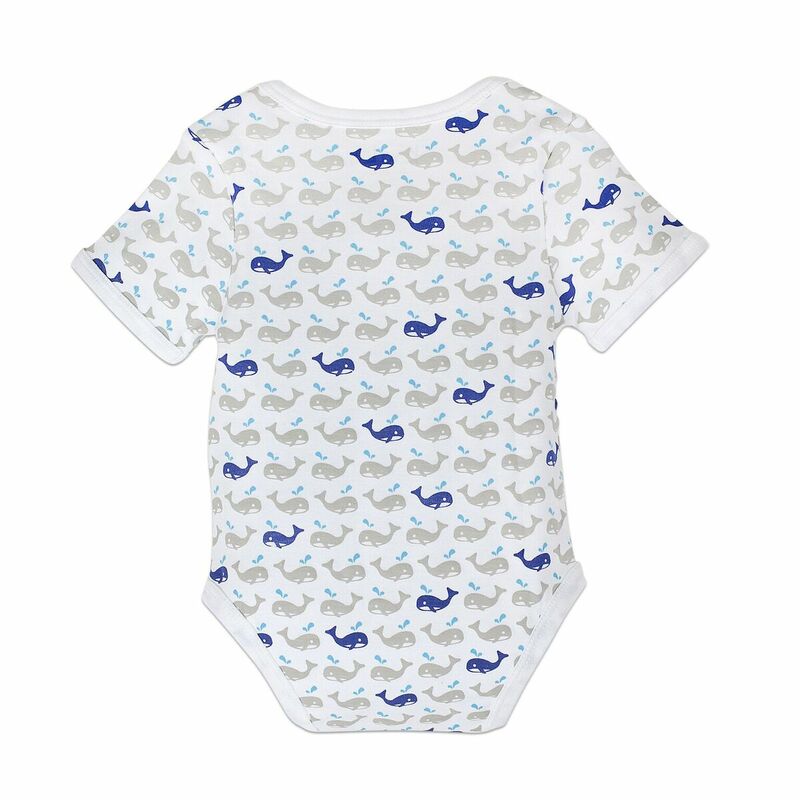 Charlie Baby Essentials Onsie: Adorable little whale print in our incredably soft pima cotton. 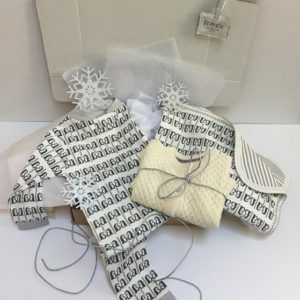 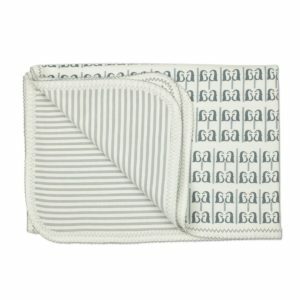 Has envelope shoulder for easy dressing & 3 snap closure for quick changing. 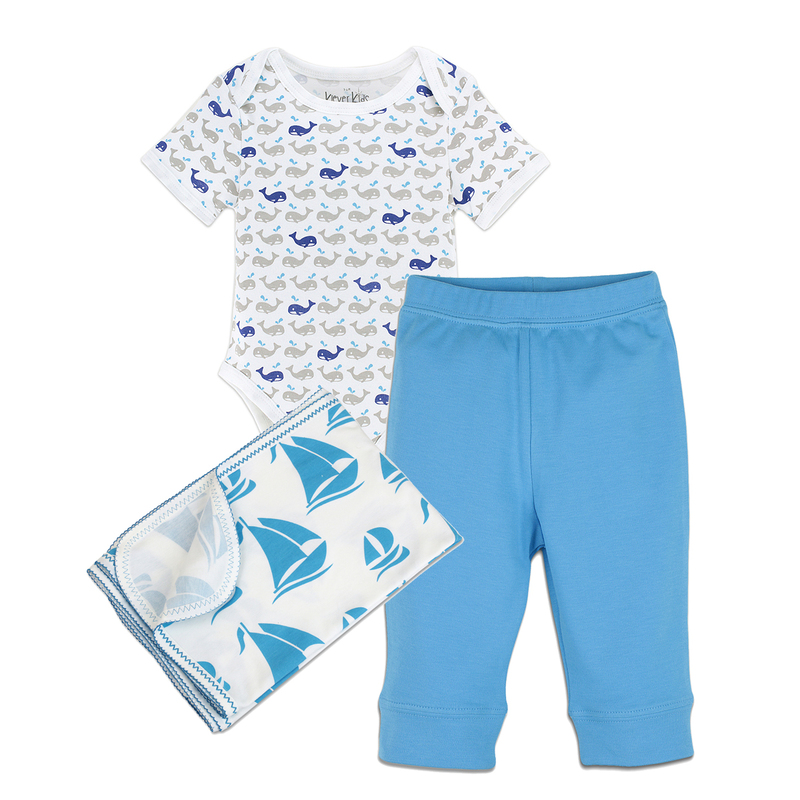 Crew Baby Essentials Pants: An everyday nesessity for your little one. 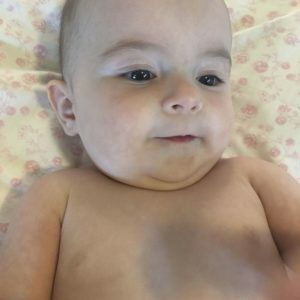 Incredibly soft on his newborn skin. 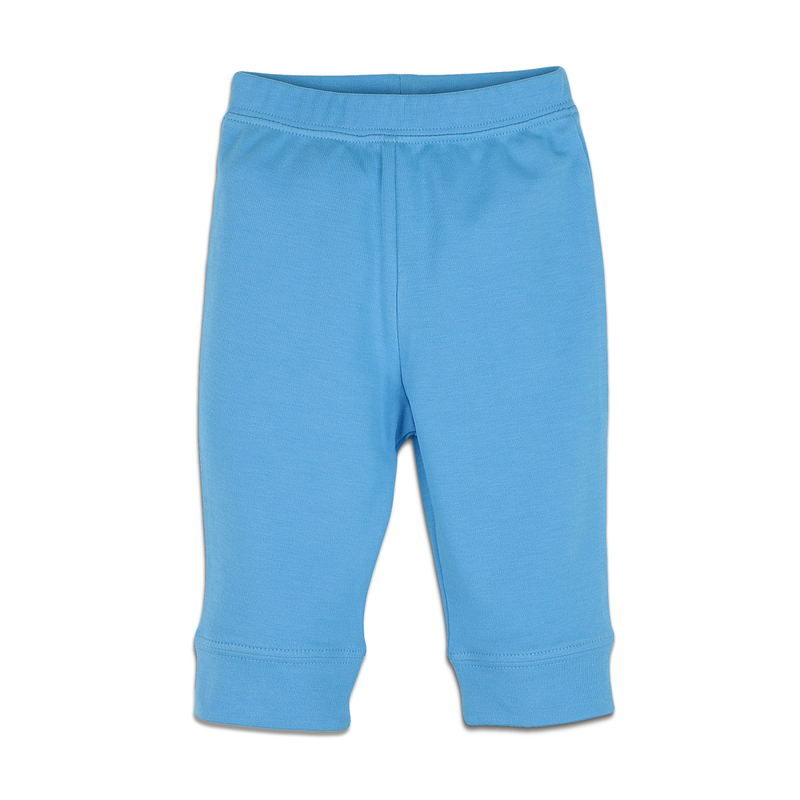 Our pima cotton is so beauiful it will be your go it every time! 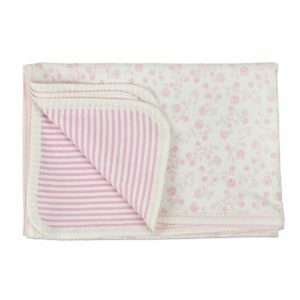 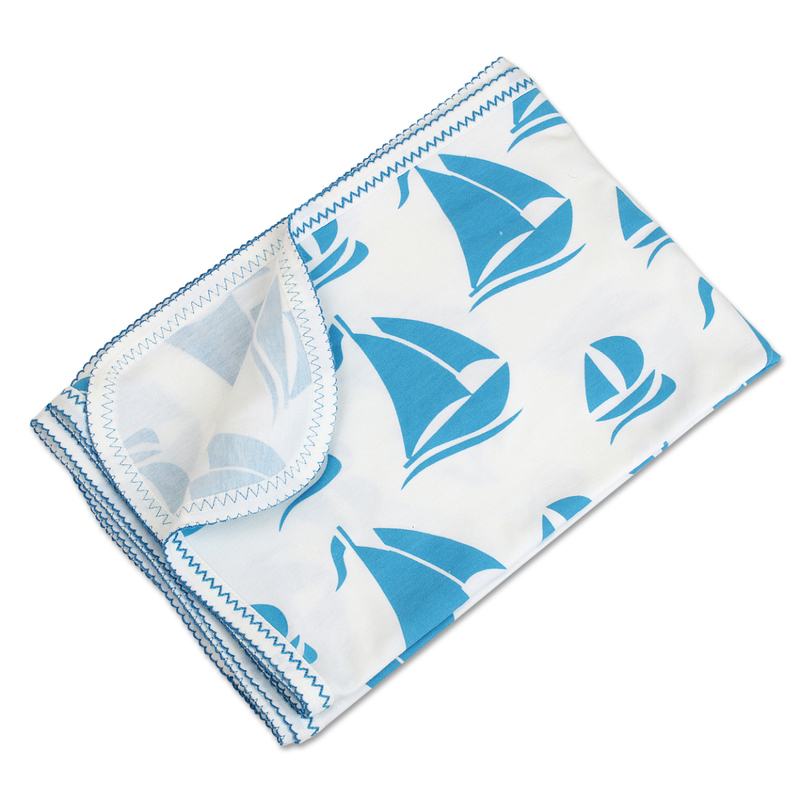 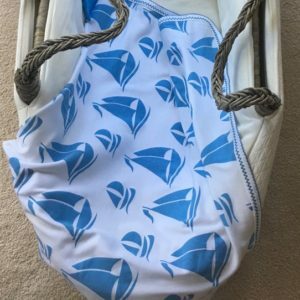 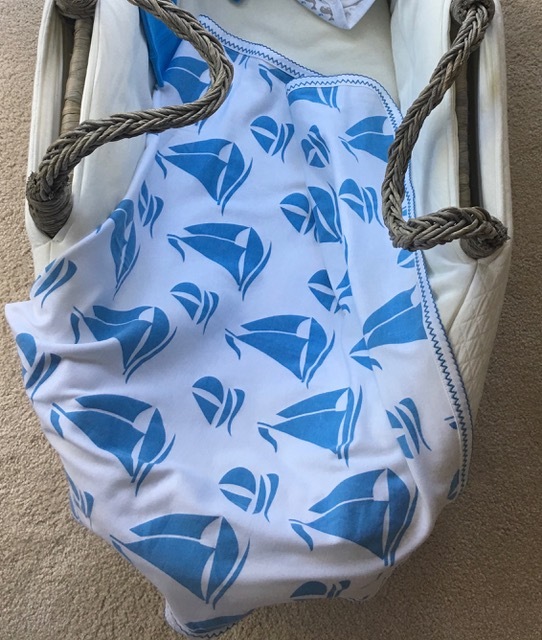 Sailor Baby Essentials Blanket: Wrap your litte one in our luzgoriuos baby blanket. Single layer and light weight the perfect summer throw.